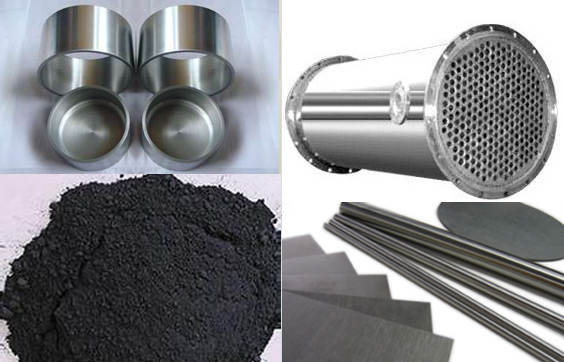 Edgetech Industries LLC (ETI) is a global supplier of various sputtering targets such as rare earth, pure metals, alloys, oxides, ceramic materials. 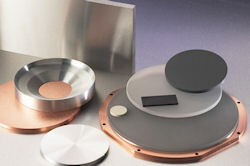 We carry sputtering materials to serve not only our R&D customers but also manufacturers in the ceramic, metallurgy and electronic industries. ETI provides both technical grade materials for industries as well as high-purity chemicals (up to 99.99999%) for research institutes. We also offer bonding service for our customers.